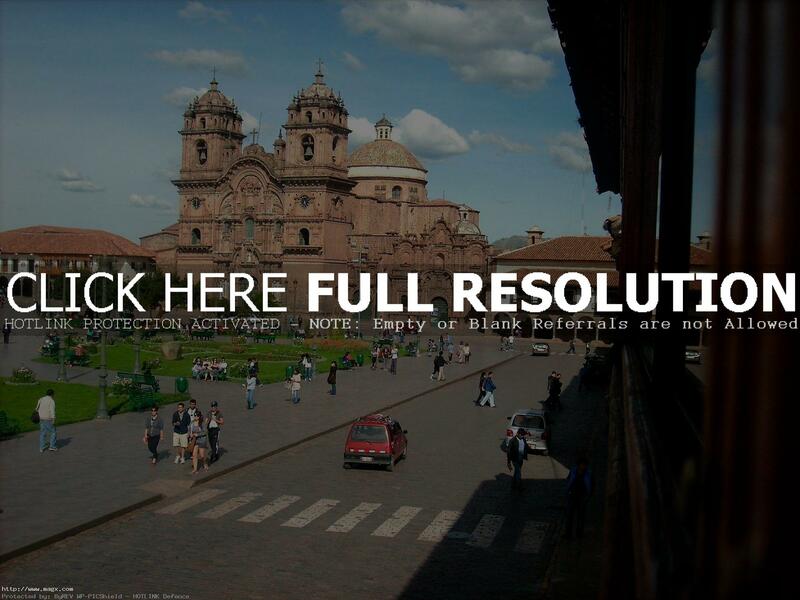 Cusco’s imperial city enchants its visitors. 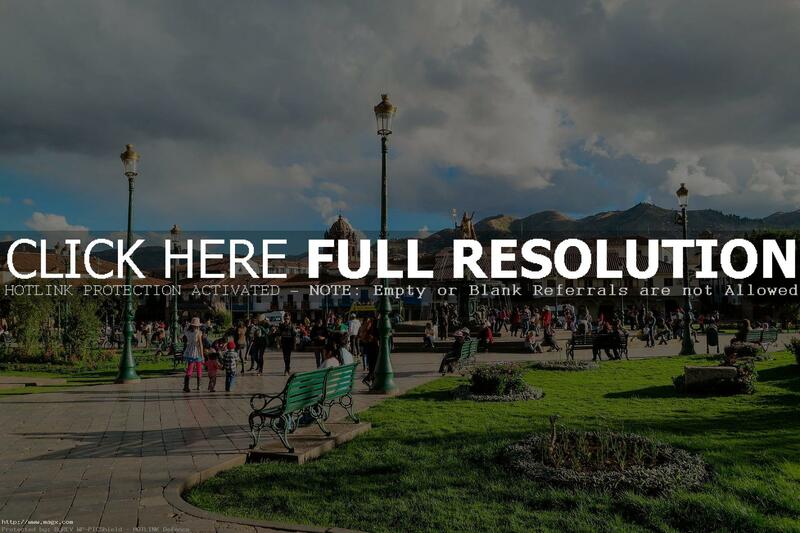 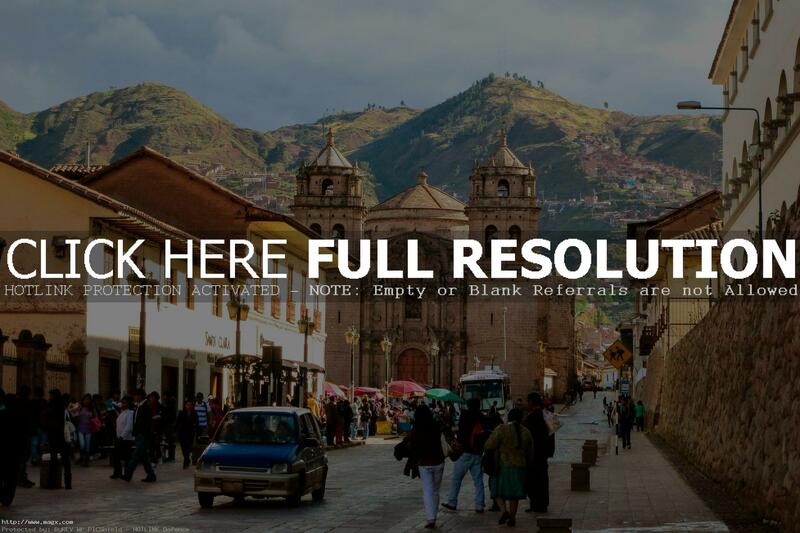 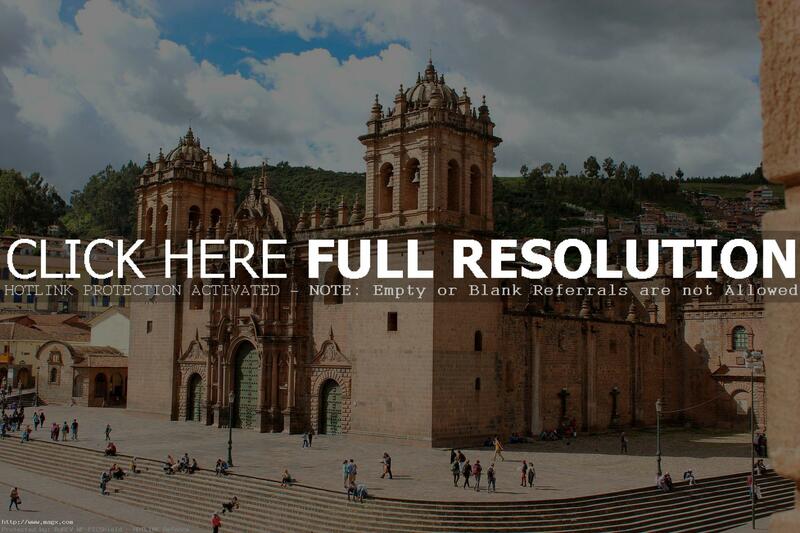 History of Cusco can be seen in its streets, squares, valleys and towns. 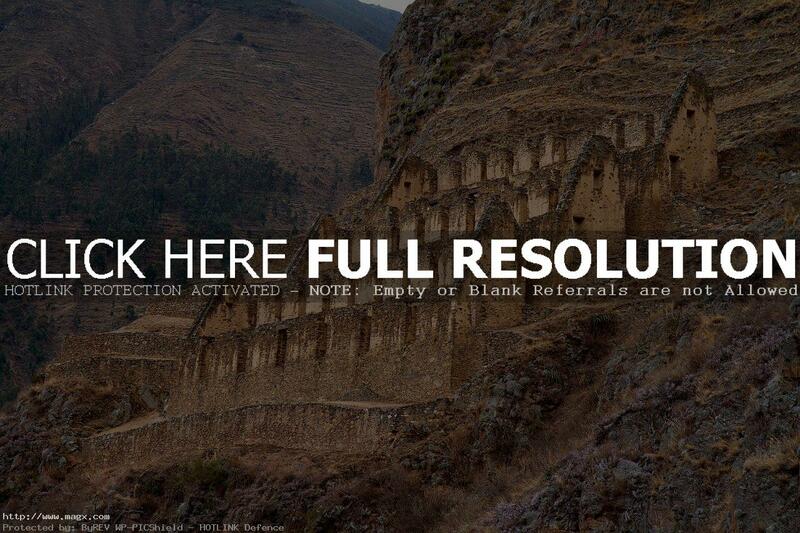 Stunning destinations and examples of fine engineering by Inca stonemasons can be seen in Choquequirao, Saysayhuamán, Kenko, Tambomachay, Ollantaytambo and Machu Picchu, the Inca jewel built with the wisdom of the ancient Peruvians in an ecological environment. 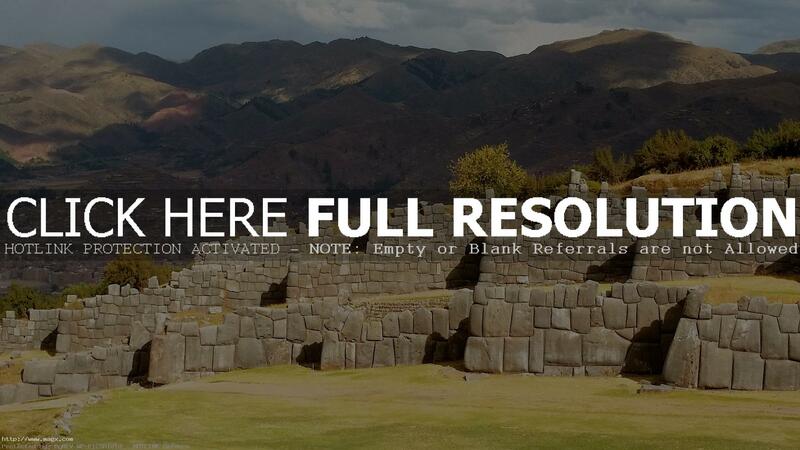 Cuzco, also spelled Cusco or Kosko, Quechua Qosqo is one of the oldest continuously inhabited cities in the Western Hemisphere. 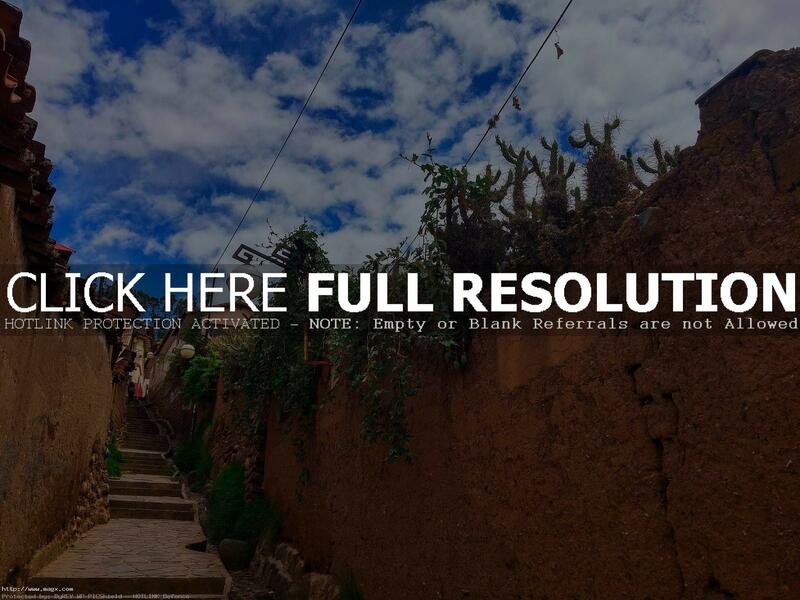 Formerly the capital of the extensive Inca empire, it retains much of its highly crafted early stone architecture, which is typically preserved in the foundations and lower stories of Spanish colonial structures. 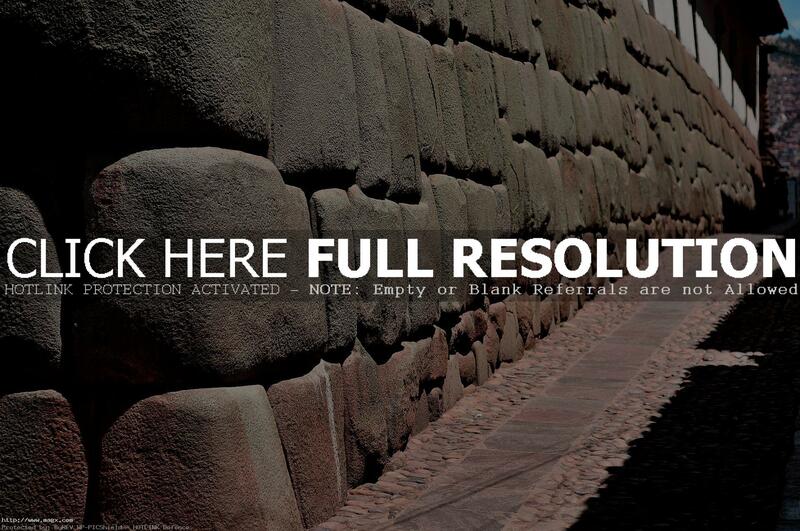 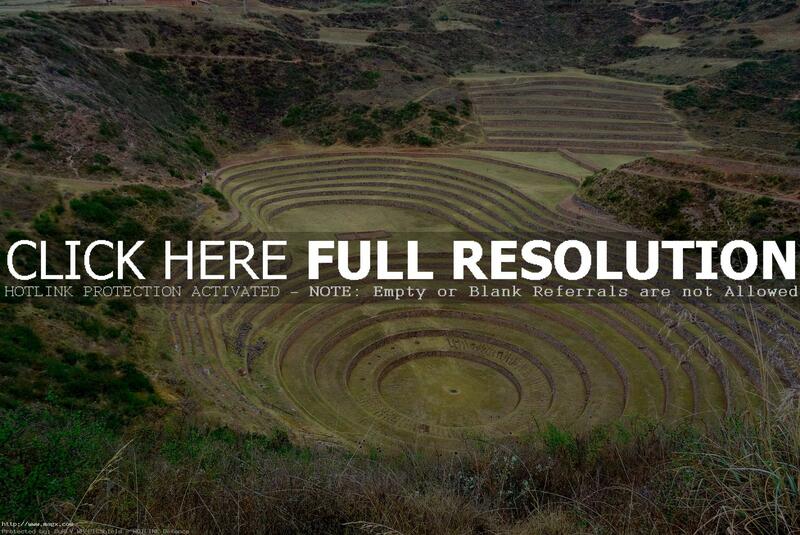 Cuzco was designated a UNESCO World Heritage site in 1983.